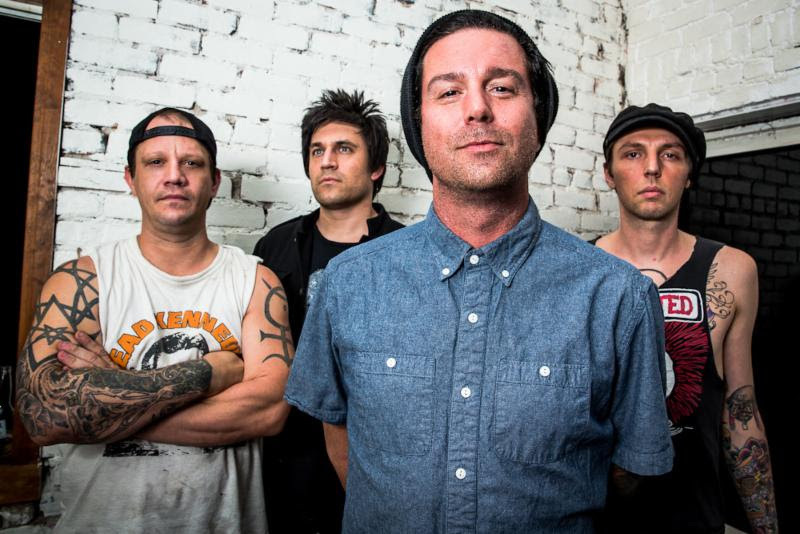 Scott Russo of Unwritten Law Undergoes Surgery – Ouch That Hertz! We at Ouch That Hertz! wish Scott the best of health and a speedy recovery. We request that you also send them your love, prayers, and support to Scott, the rest of Unwritten Law, and the Cyber Tracks family during this time.